Apple and Google continue to expand their mobile payments services across the globe, although their main focus is the United States. Both Apple Pay and Google Pay add new names on the list of supported financial institutions on a monthly basis, the number is quite high at the moment. 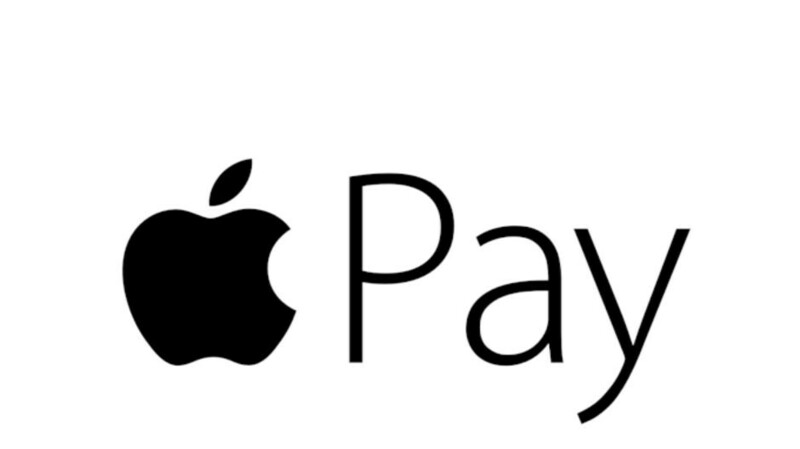 This week Apple quietly updated the list of banks and credit unions that support Apple Pay with additional names. No less than 15 names have been added to this list, which you can find on the service's support page. Alliance Bank (MO), Bank of Deerfield, Community Resource Bank, First National Bank of Creston, KH Network Credit Union, La Salle State Bank, North Salem State Bank, Northwest Bank (IA), Pearl Hawaii Federal Credit Union, Rushville State Bank, The Citizens National Bank of Somerset, Ticonderoga Federal Credit Union, Tyndall Federal Credit Union, Wheelhouse Credit Union, and Windsor Federal Savings & Loan. Besides the names above, Apple Pay support recently arrived in Australia (Qpay), France (HSBC), Russia (Surgutneftegasbank), Spain (Banco Mediolanum), Ukraine (Concord Bank and UkrSibbank) and the UK (N26).